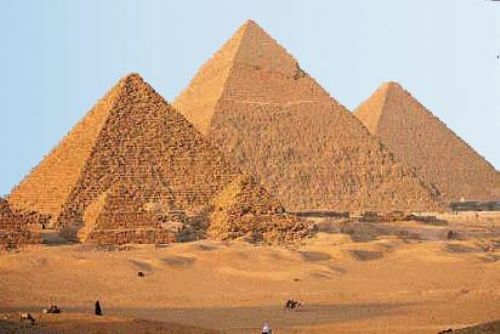 Facts about Ancient Egyptian Pyramids tell you about the famous burial sites for the pharaoh and their family in Egypt. The famous one is the tomb of Tutankhamun. The mask of Tutankhamun is made of gold. Actually pyramids can be found in other countries such as Sudan. But we will only focus on the famous ancient Egyptian pyramids. There are at least 130 pyramids which have been discovered in Egypt. Most of them were the burial sites for the pharaoh and their families. 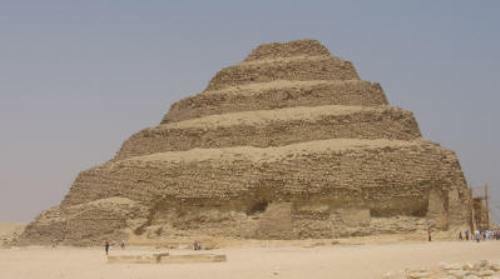 Pyramid of Djoser is believed to be the first Egyptian pyramid in the world. It was built in 1640 BC or 4650 years ago in Saqqara. The location of Saqqara is near Memphis, an Egyptian city. The Great Pyramid of Giza is located in Giza Necropolis. It is called as the largest and the oldest one for the three pyramids there. It was the tallest manmade structure in the world for more than 3800 years. The height is 480 feet or 146 meter. Actually the height had lost for about 33 feet or 10 meters. Have you ever visited Pyramid of Khufu? This structure is included in the Ancient Wonders of the World. If you are in Egypt and you want to visit Egyptian Pyramid sites, you can go to Saqqara, Giza, Abu Rawash, Dashur, Meidum, Abusir and Lisht. Tutankhamun was on the reign as a pharaoh in 1332 BC until 1323 BC. Howard Carter discovered the tomb of Tutankhamun with solid gold funerary mask in 1922. If you look at the location of the ancient Egyptian pyramids, most of them are situated near the web bank of Nile River. 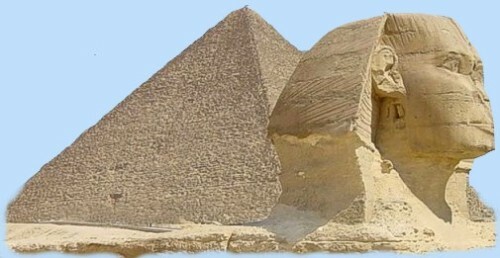 As I have stated before, the pyramids are the burial sites for the pharaoh. The body of the pharaoh will be kept inside the tomb. But it will have the mummification process first to preserve the body. Some organs in the body will be removed and kept inside the jars. Get facts about ancient Egypt mummies here. You can see several passages and chambers when you are inside the pyramids. The dead body will be buried with burial goods too. It can include the expensive items such as jewelry and gold and other everyday items which may help the dead to live in the afterlife. 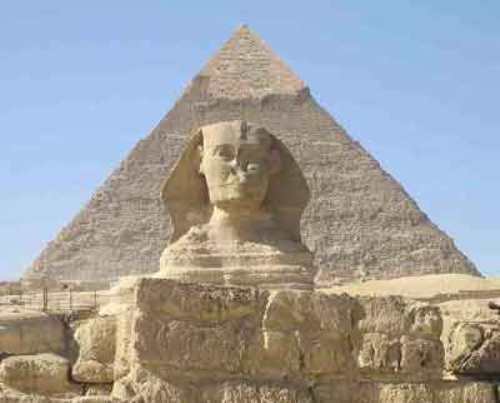 Are you fascinated with facts about ancient Egyptian pyramids? Facts about Ancient Egypt Housing tell you about the houses that the ancient people in Egypt used to live.